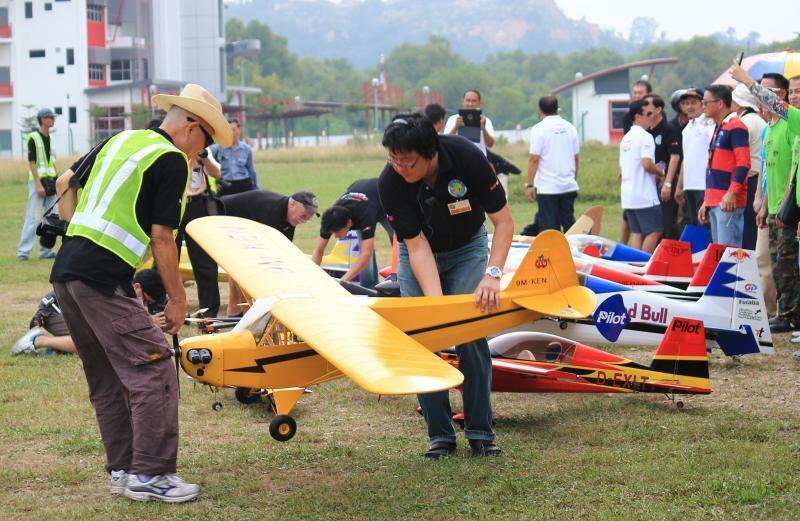 Eagle RC Flying Club, Batu Kawan, Penang. 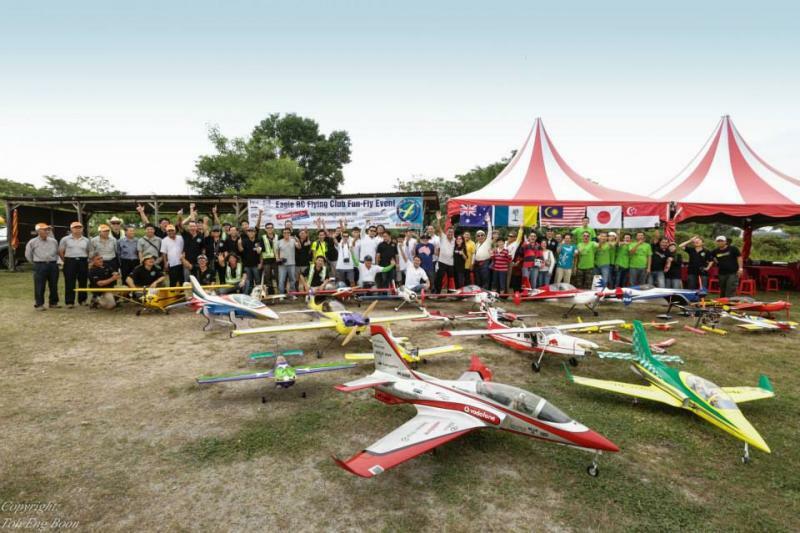 Thread: Eagle RC Flying Club, Batu Kawan, Penang. 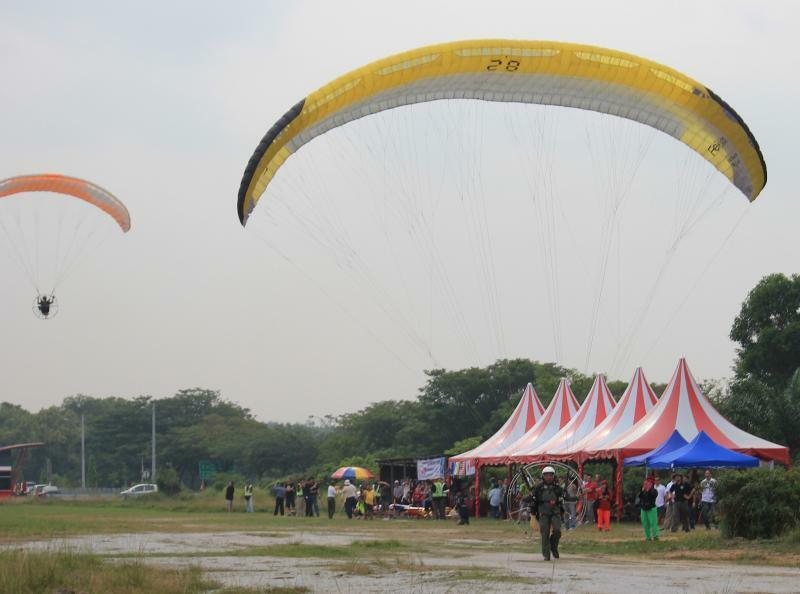 Two paramotors gave a demo during the FunFly 2014. 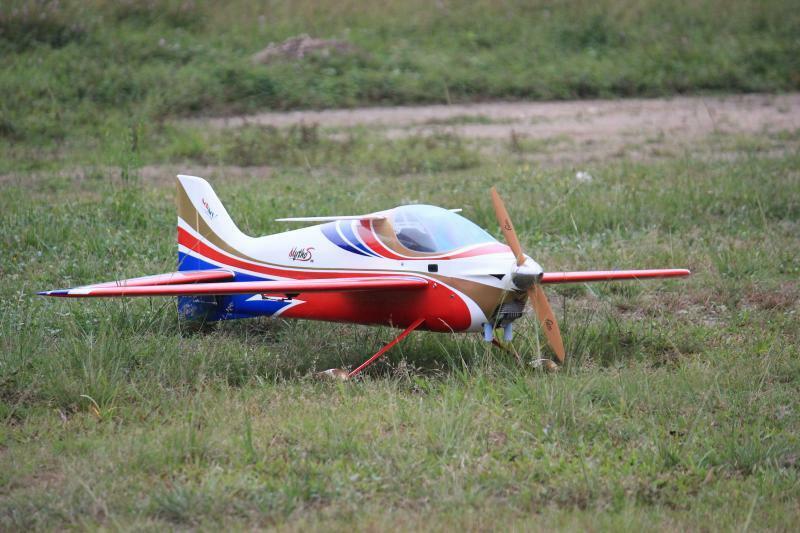 You can find us at FaceBook; Eagle RC Flying Club. 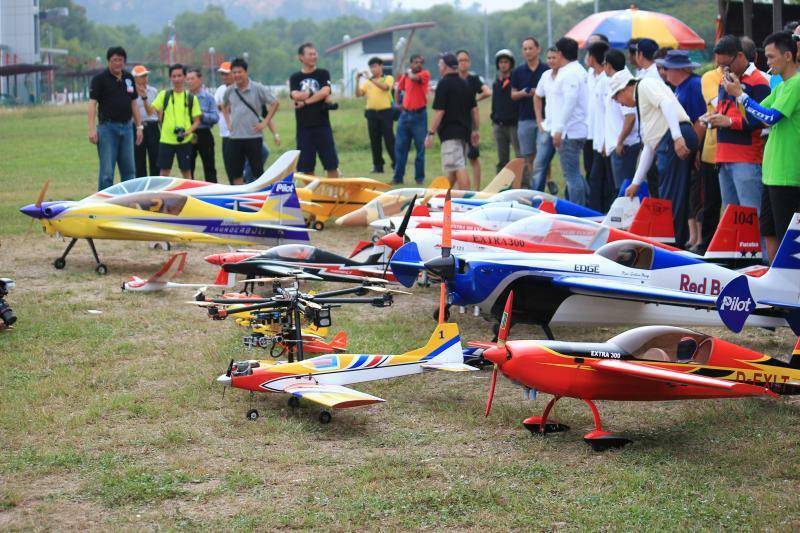 Amazing lineup of planes! Nice! 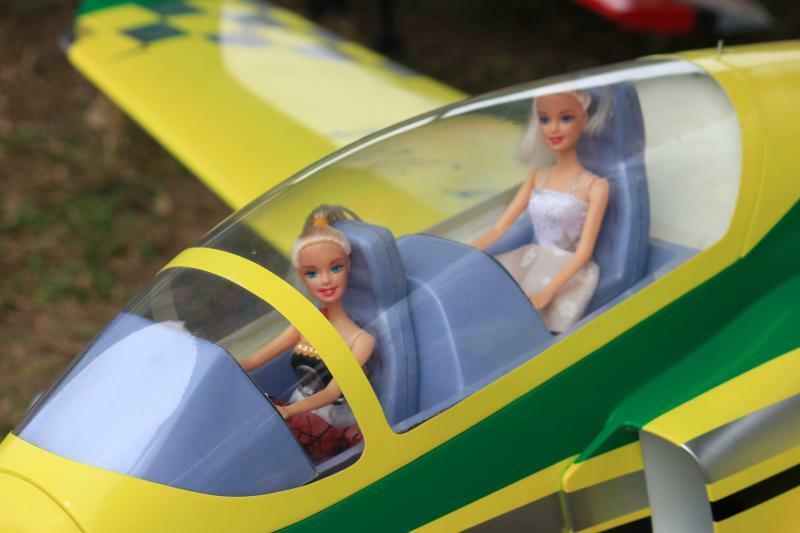 And someone put these chicks in the cockpit. 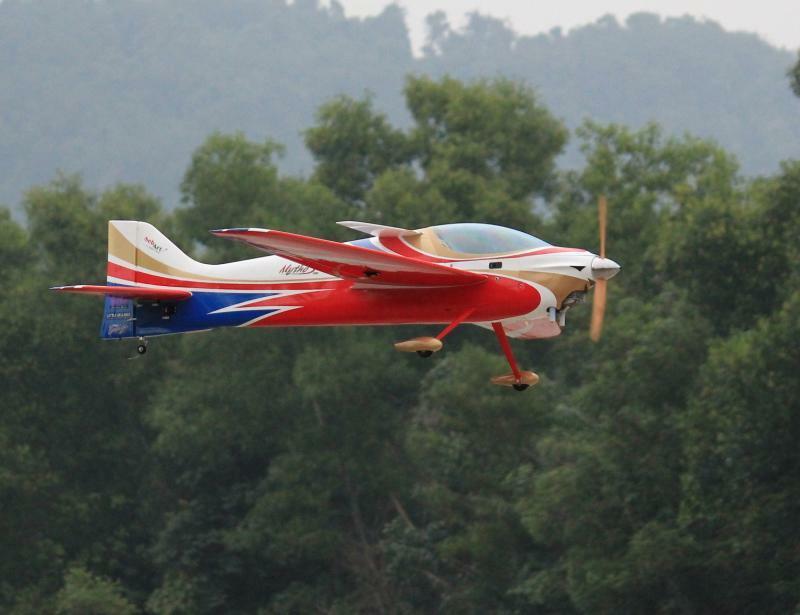 Didnt know of a flying club in Penang. 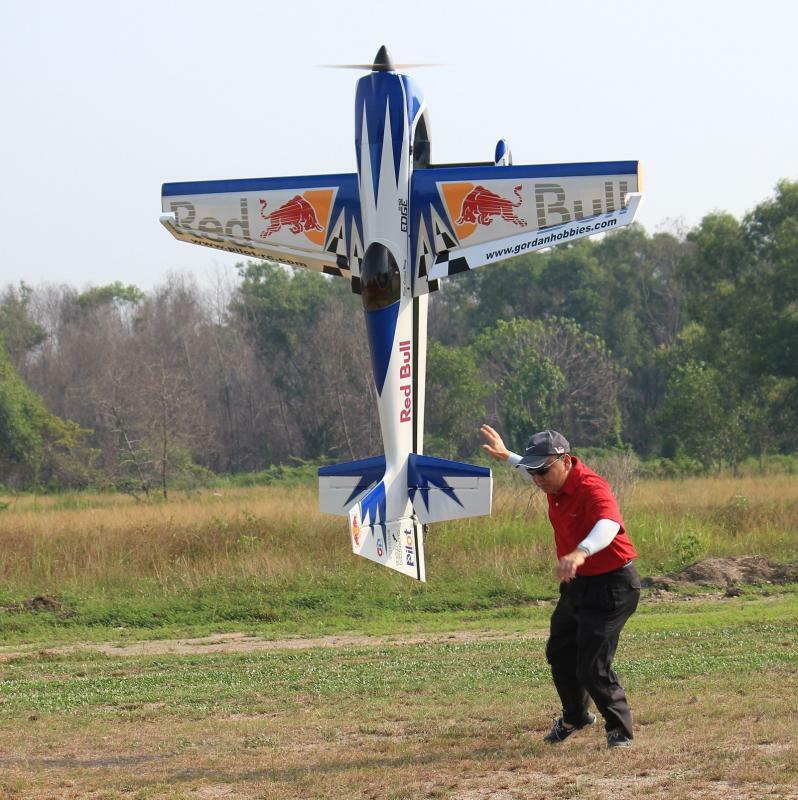 Would have visited when I was in Penang few months back. 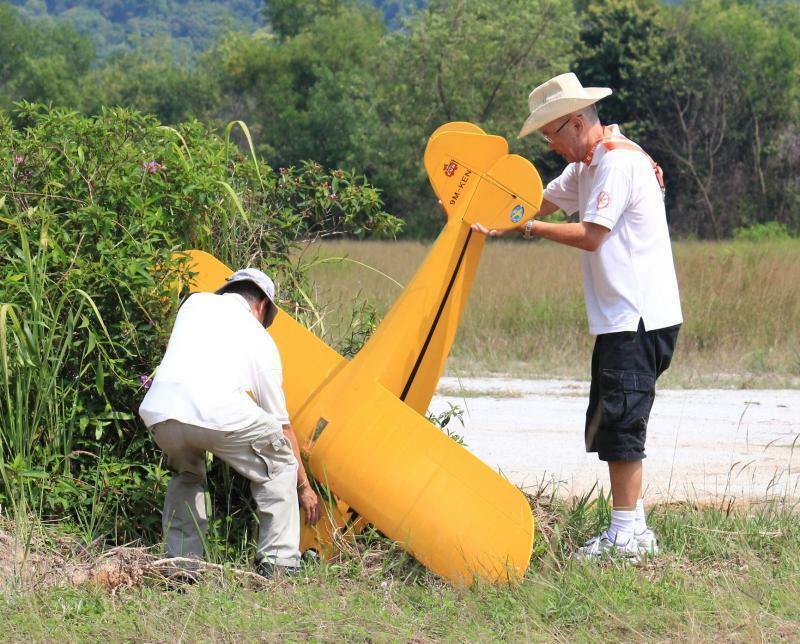 Not easy for an old hand to land this simple giant scale Piper Cub.